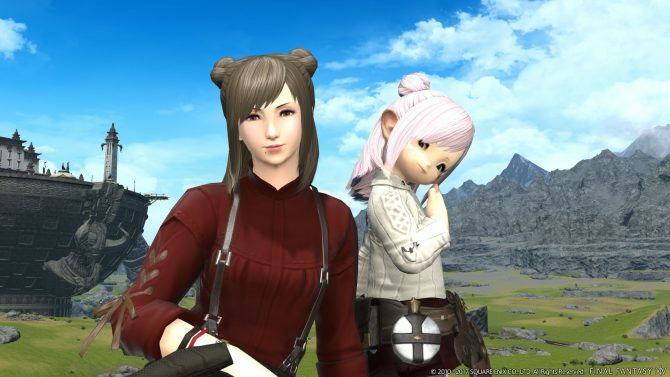 Just yesterday we reported on how the Final Fantasy XIV: A Realm Reborn open beta achieved the record number (at least for what Japanese online games are concerned) of 120,000 users online at the same time. Even that record didn’t last long, as reported by Producer & Director Naoki Yoshida over the game’s Japanese official Twitter account. 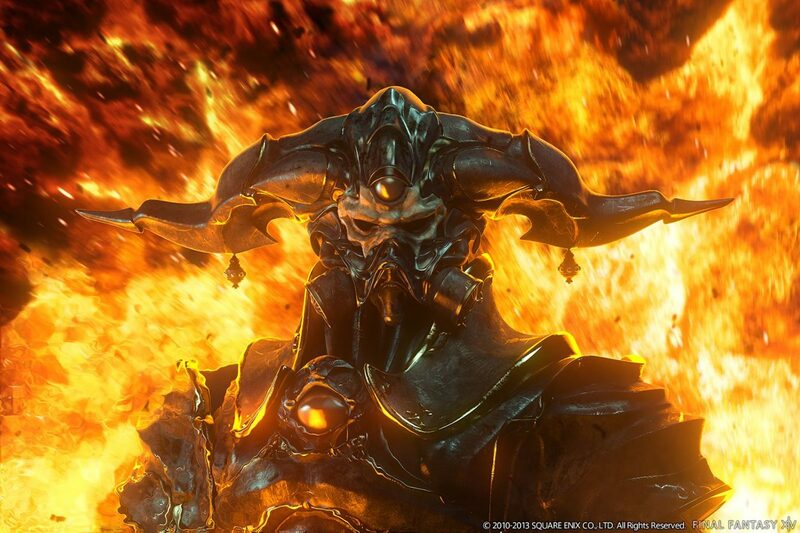 FFXIV: A Realm Reborn Producer and Director Yoshida here. Thank you for your participation to the testing (Open Beta Test). Because we have a situation with over 150,000 concurrent connections, we’ll add three new Japanese servers at 6 PM. 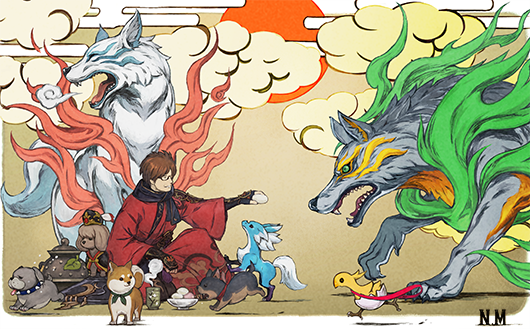 In addition to this, in order to perform the induction of new players at the same time, we will implement character creation restriction on all existing Japanese servers starting from 6 PM. We apologize for the inconvenience and thank you for your cooperation in reducing congestion so that everyone can play comfortably. The three new servers that are going to be added will bring the total used for the beta up to a very respectable 47. Update: Square Enix also announced that three new servers (Lamia, Phoenix and Siren) are going to be added for North America and Europe as well, bringing the total to a nice and round 50. The developer also announced that since the beta forums are as congested as the game, many might have trouble finding the link to download the PC client, so everyone is encouraged to download it directly from this link. Unfortunately the heavy traffic is also creating problems in game, with many players (including yours truly) getting disconnected upon zoning and then being prevented from logging back in with an “error 3102”, that seems to be generated by the fact that their character hasn’t been logged out correctly and is still recognized as in the game by the server. Interestingly enough, this is an error that I see happening in almost every MMORPG beta (and even after launch at times). Developers around the world seem to pretty much always have serious trouble with it, but after all that’s what betas are for. 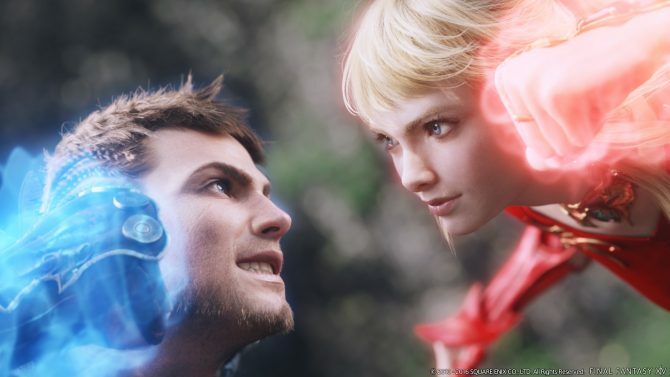 If you’re locked out like me and you didn’t play the original Final Fantasy XIV, or if you simply want to refresh your memories of the story, you may want to ease your wait by checking out the eight episodes of my The Story So Far column. They will give you a nice overview on what happened during the first game, including all the relevant cutscenes. Since the story of A Realm Reborn is a direct sequel, reading on what happened before will help you enjoy it better.